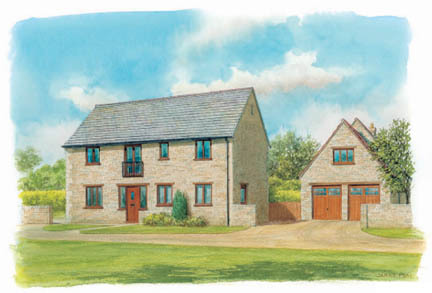 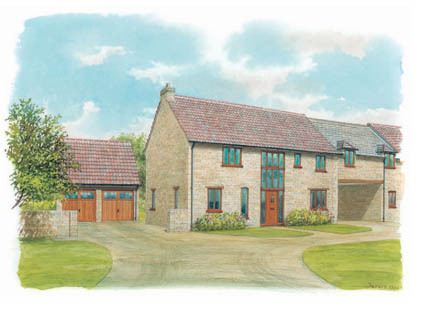 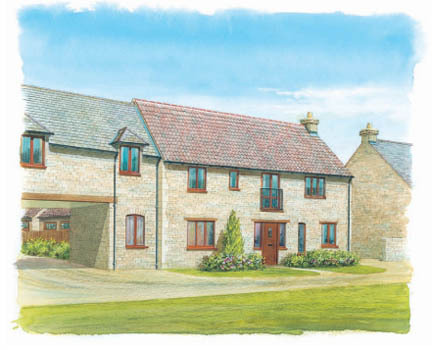 Red House Paddock is an exclusive development of six luxurious 4 and 5 bedroom homes lying in the picturesque village of Tallington in a quiet corner of rural Lincolnshire. 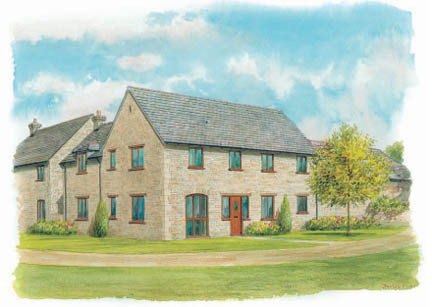 Set within peaceful gated grounds and accessed by a shared private drive, all homes offer the best in contemporary living, benefiting from double garages, some with studios above, stylish bathrooms, en-suite bathroom to the master bedroom and plenty of storage space. 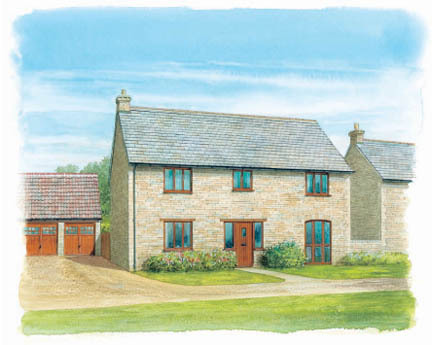 All homes are constructed in traditional stone and have been sympathetically designed to complement their surroundings.